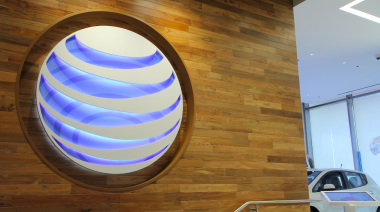 AT&T confirmed on Friday its plan to do away with traditional data plans for new customers. Instead, those joining AT&T as of Oct. 25 will have to choose one of the company’s “Mobile Share” plans which allow a pool of data to be shared across multiple devices. “In recent years, the way customers use their phones and other devices has changed — a lot,” AT&T said in a blog post on Friday. AT&T introduced Mobile Share last August, but had until now allowed customers to go with either one of those plans or a traditional data plan. Rival Verizon requires all new data customers to use one of its “Share Everything” plans. AT&T said that for 95 percent of customer use cases, the Mobile Share plans offer a better value. Current AT&T customers will be able to keep their existing plans — even if they upgrade to a new device. Engadget reported earlier Friday on AT&T’s planned move.